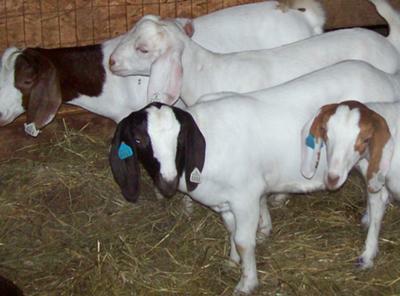 Looking for goats-for-sale in Maryland these are the latest Maryland goats-for-sale classifieds. This website is all about goats, by a goat owner for goat owners. Use the site to list all your goat requirements and look up issues relating to goat care and goat raising. Goats-For-Sale-Maryland.